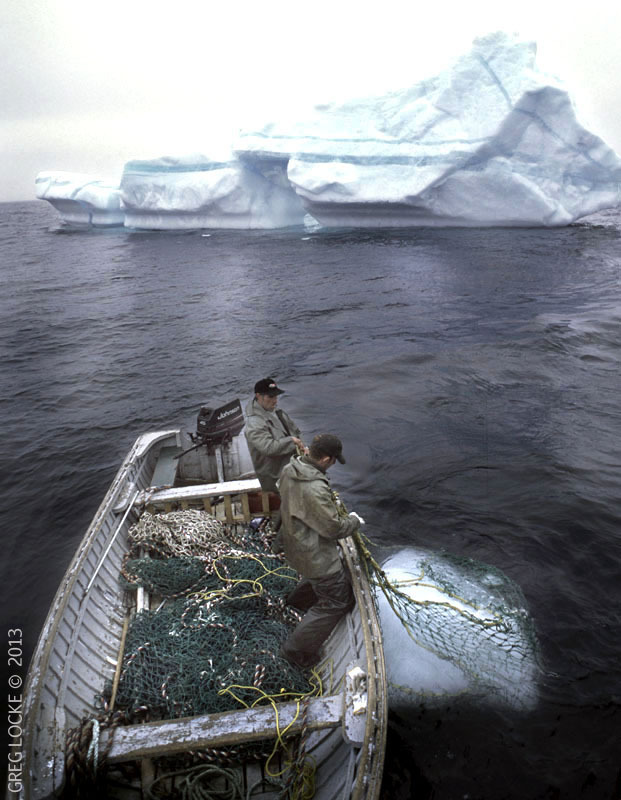 I just posted my photo essay Welcome to Iceberg Alley in the GEO section. A collection of photos and a look at how the people of Newfoundland live, study, work, and make the most of these floating ice giants that come from the melting glaciers of Greenland and the Canadian arctic every spring. Behind it all is the underlying knowledge that it’s all because of a changing climate. The Photo-Essay can be accessed with a $1 day pass for the entire site, or by subscription.